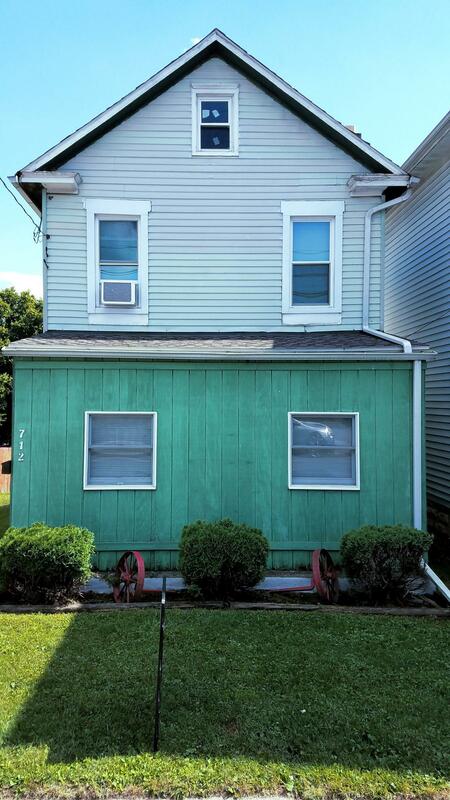 Great well-kept and quaint single-family home. Super economical utilities for first-time buyers or potential enthusiastic business owner. 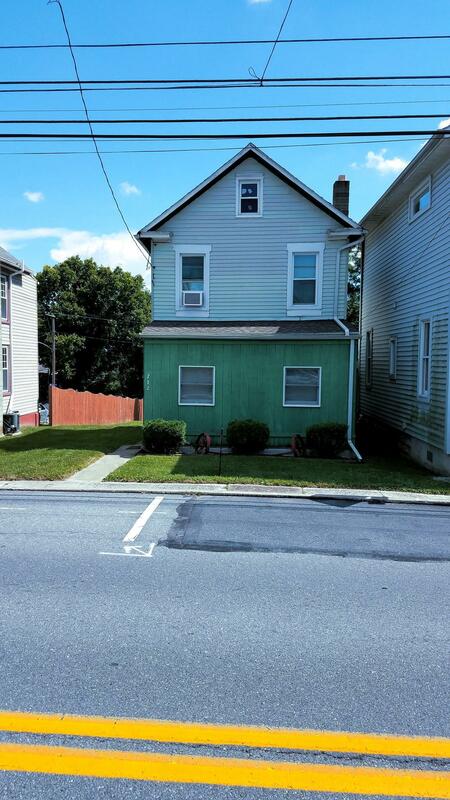 Home is move in ready with 2nd floor having 2 bedrooms, full attic, 1 full bathroom. 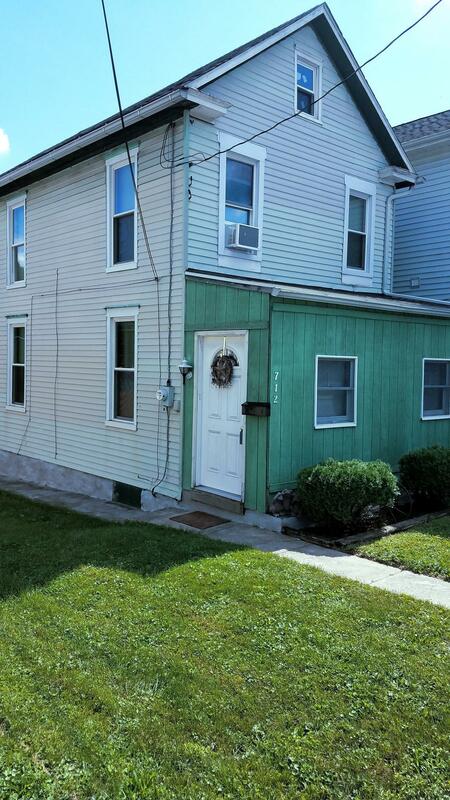 1st floor has galley kitchen, dining room, living room, a laundry room and a full basement for more storage. Home sits on a double lot with off street parking plus more parking in the back. 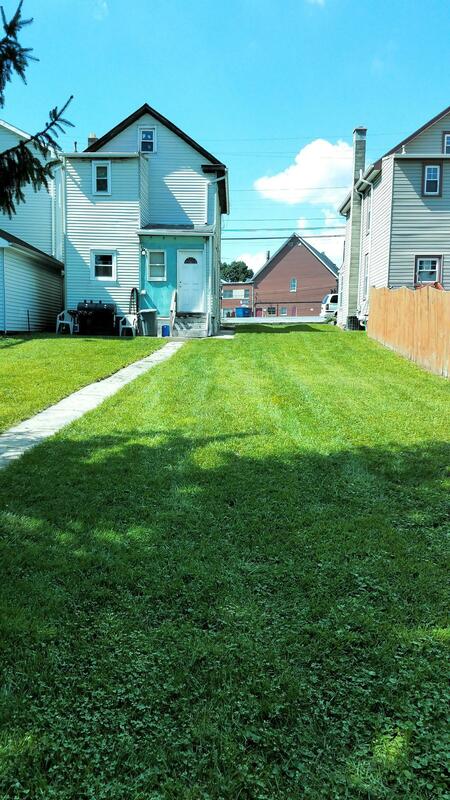 This home has special zoning that allows for commercial uses so bring your imagination. This home is in close proximity to the West Shore Plaza and West Shore Farmer~s Market. Let make a deal, it won~t last long. Listing courtesy of Straub & Associates Real Estate.